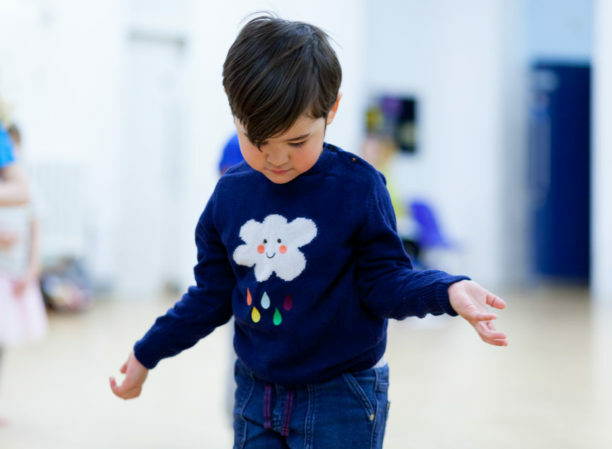 A popular dance session for 6 – 10 year olds, with an opportunity to take part on either a Saturday afternoon or a Thursday evening. Get your tap shoes on and let’s do a shuffle-hop-step to a rather eclectic choice of music. This session teaches you the traditional moves of tap and fuses them with an urban element, tap with a difference. Tap Attitude Elevate is run by resident performance artist Natasha Stott. This event requires a Bright Sparks membership. Find out more and join. Existing Bright Sparks can log in now to book this event. Times displayed in grey may be sold out or not currently available. Alternatively workshops may be locked for Bright Sparks Members and require a log in.